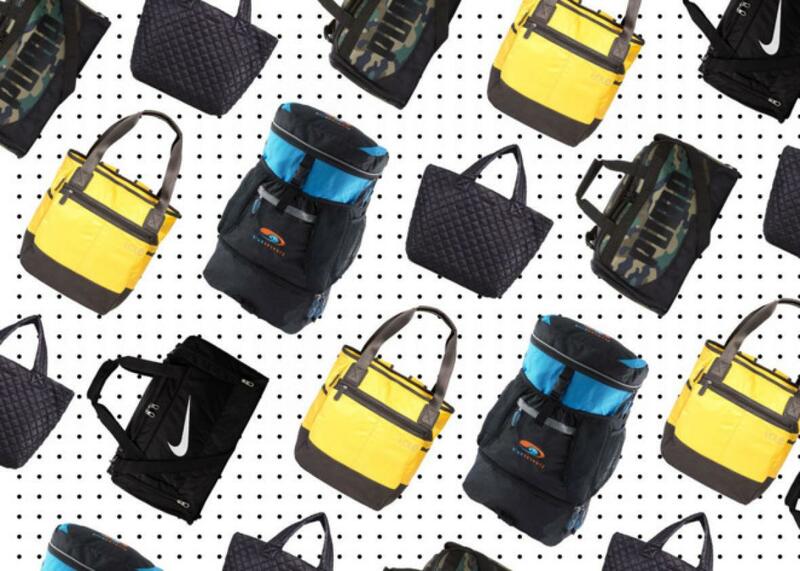 The best gym bags, according to experts. Trainers and exercise experts on what they pack their gear in. To help you with your New Year’s resolutions, we’ve already found the best winter running socks, workout gear, sports bras, and leggings—but what to pack everything in? Here, we grilled seven trainers, gym professionals, and plain-old exercise enthusiasts on the best gym bags.